Southeast Ohio Pheasants Forever's members are truly passionate about creating, preserving and restoring habitat that benefits pheasants, quail and other upland wildlife. This unique model empowers local chapters with the responsibility to determine how 100 percent of their locally-raised conservation funds will be spent. 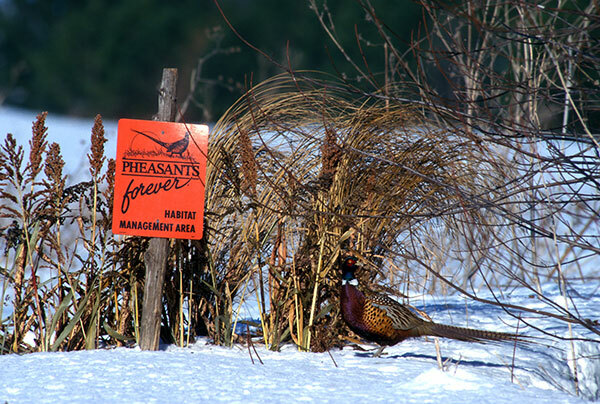 Creating, restoring, and maintaining habitat is a constant battle. 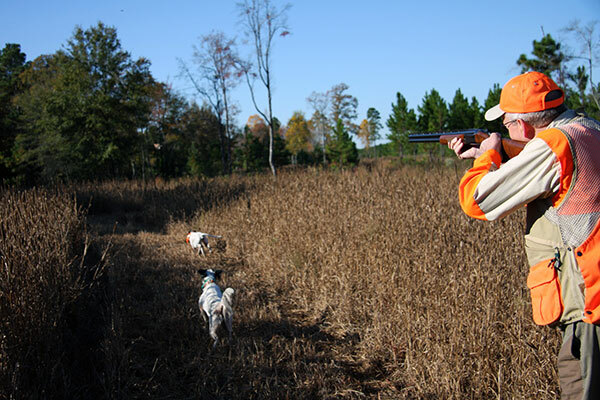 We invite you to join the Southeast Ohio Pheasants Forever of Pheasants Forever in its quest to ensure a country rich in natural resources and long on people willing to work to preserve them. After all, natural resources - pheasants, quail, and other wildlife, plus the land, air, and water on which they live - are our greatest resources. THE SOUTHEAST OHIO CHAPTER HAS FUNDS AVAILABLE TO ASSIST WITH HABITAT IMPROVEMENT PROJECTS. FROM NEW SEEDINGS TO MID-TERM MANAGEMENT, WE CAN HELP WITH THE EXPENSES FOR THESE PROJECTS. 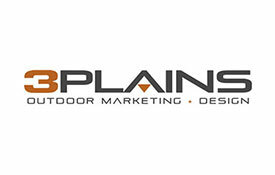 WE HAVE A VERY COMPETITIVE SOURCE FOR SEED AND CUSTOM MIXES THAT CAN BE DIRECT SHIPPED TO YOU. 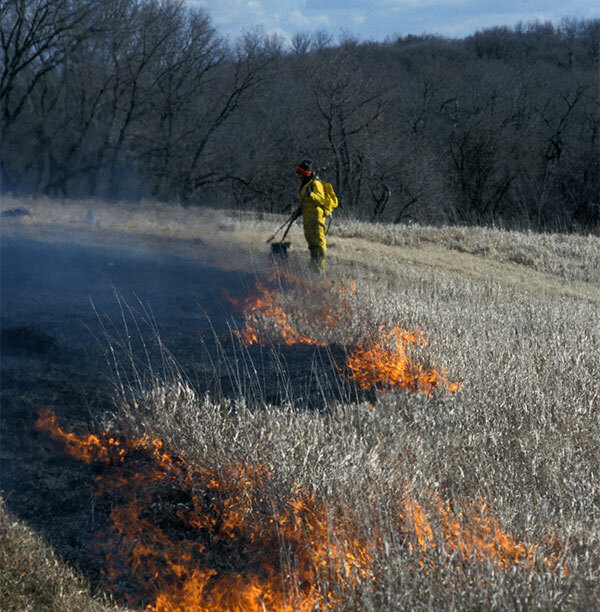 WE HAVE LICENSED BURN SPECIALISTS AND A TEAM OF VOLUNTEERS FRO MID-TERM MANAGEMENT BURNS. 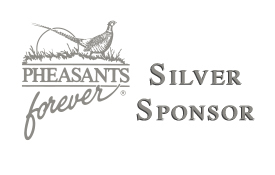 Every year the Southeast Ohio Pheasants Forever has on going projects throughout the community. With our proceeds from fundraising and donations from community leaders, we are fortunate enough to give back, putting all our money in the ground to preserve habitat throughout our region. If you know of a project or would like to learn more about how to help in the effort to preserve your local habitats, please feel free to contact us with any questions.